Fish hook, Blumenthal or Aravind method?. Manual small incision surgery is efficient and safe. 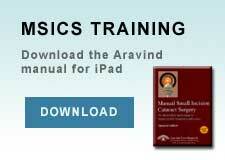 Learn all of the tips to performing manual small incision surgery safely. How do you prepare for a mission? Use the Online Classroom to learn tips and variations from many around the world. Your efforts are multiplied when you share your knowledge. Are you ready to handle this case in the safest way possible? 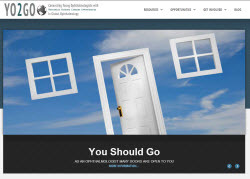 Welcome to the MSICS Online Classroom. 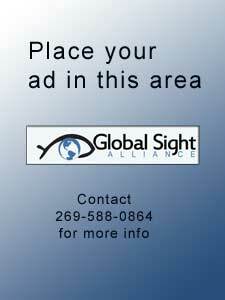 This project is sponsored by ASCRS and by the Global Sight Alliance. 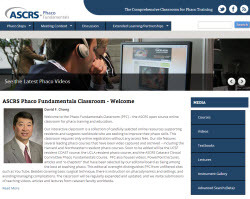 The MSICS Online Classroom is directed to disseminating the best information on how to perform manual sutureless small incision techniques in a global setting. This technique which has been popularized by many ophthalmologists and programs in India and Nepal has proven itself to be an efficient, high quality, low cost alternative to phacoemulsification and in many cases is the preferred method for cataract removal. 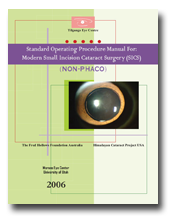 We believe that any modern cataract surgeon should be well versed in both phacoemulsification techniques and manual small incision techniques. 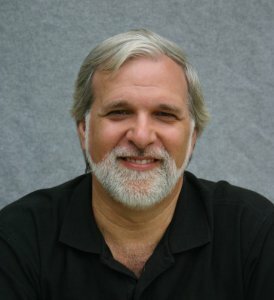 We hope that you will find a comprehensive compendium of tips and techniques here that will propel you quickly to becoming skilled at this very impressive method of cataract removal. We ask for your contributions of videos, lectures, papers and for you to join our discussion groups in an effort to make this venue the best place for any surgeon to come. 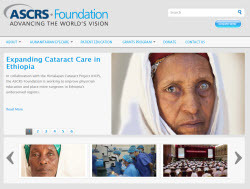 Cataract surgery in developing countries. 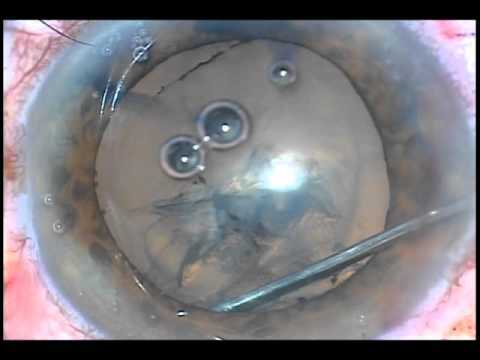 Phacoemulsification versus extracapsular cataract extraction: where do we stand? 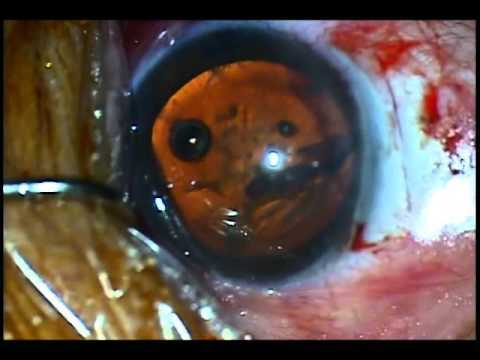 Small incision cataract surgery: Complications and mini-review. 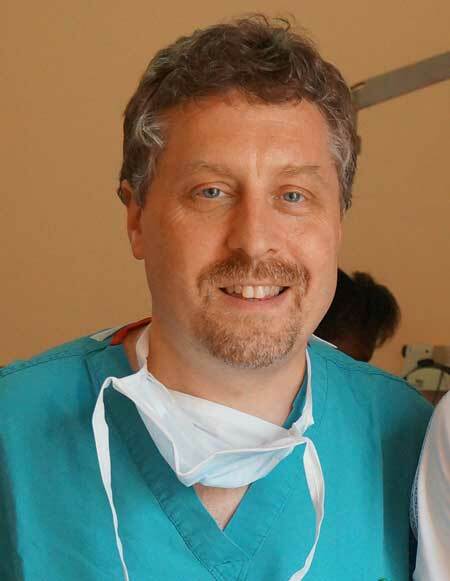 Cataract surgery for the developing world. Surgical interventions for age-related cataract.